Episode #115: Review of BLACKBIRD FLY by Erin Entrada Kelly! Episode #115! 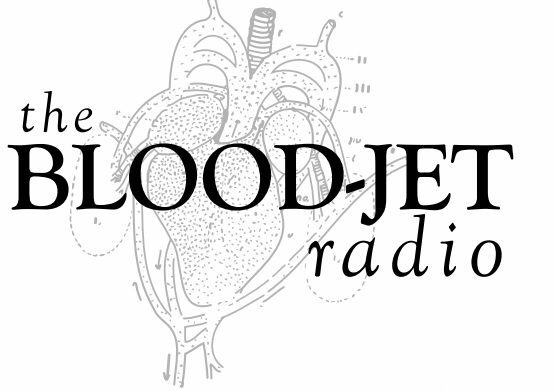 A collaborative review of BLACKBIRD FLY by Erin Entrada Kelly with Rachelle Cruz of The Blood-Jet and Cherisse Yanit-Nadal of the literary podcast, Blue Book Buzz. Intro music by T. Fowler. *** Cherisse Yanit-Nadal was born and raised in the San Gabriel Valley– the eastern arm of Los Angeles County. She earned her baccalaureate degrees in English and Music from the University of California at Riverside and her master’s degree in Rhetoric and Composition from the California State Polytechnic University at Pomona. She returns to the University of California at Riverside to complete her MFA. She’s recipient of PAWA, Inc.’s Manuel G. Flores Prize in Writing and is a 2013 VONA Fellow. She is the West Coast Correspondent for DC Asian Pacific American Film, Inc. and has also served two years as Assistant Editor at Kaya Press. She can often be found singing behind her steering wheel on any number of L.A. freeways.